The Wayzata girls swimming team edged Hopkins Thursday 99-82. 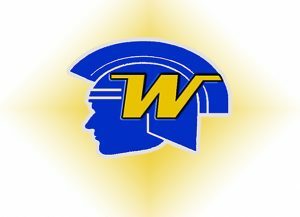 Wayzata is ranked fourth in this week’s state Class AA poll, while Hopkins is ninth. All five Lake Conference teams are in the top ten, and conference schools occupy the top four spots.